Are you a writer/publisher? Want us to publish your eBook? 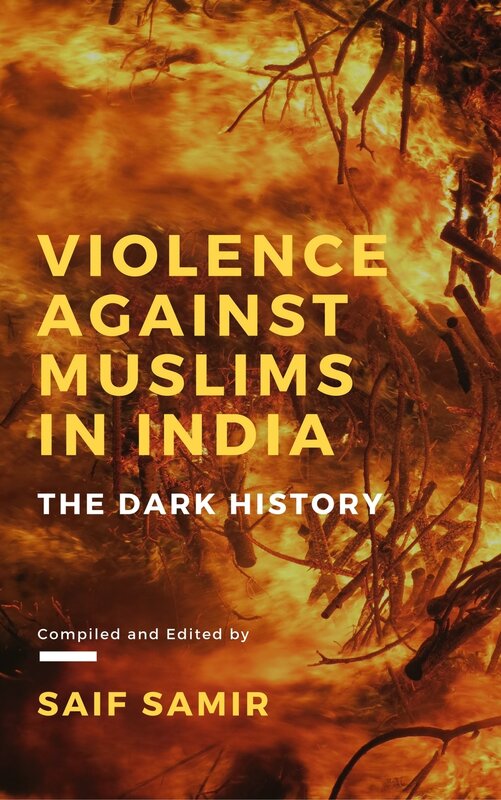 This book spans 70 years of the dark history of Anti-Muslim violence in India that have caused over tens of thousands of deaths and refugees. Violence against Muslims in India is frequently in the form of violent attacks on Muslims by Hindus. These attacks are referred to as communal riots in India between the majority Hindus and minority Muslims, and have been connected to a rise in Islamophobia. The book is available in 5 digital formats: EPUB, MOBI, EXE, PDF, APK. See details. To buy this book directly from us, please choose your payment option from below. After we verify your payment, the eBook will be delivered to your email address in 5 digital formats within 24-72 hours. Feel free to Contact us for any inquiries. Also available on Apple iBooks, Barnes & Noble Nook, Kobo, Amazon, Google Play, and other major online bookstores. Saif Samir is the editor of Bangla Online Magazine. He is the author of Teenage Kabita. 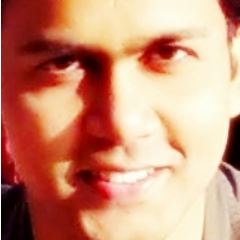 Samir blogs at Movie Critic Blog since 2007. He has also worked for major national newspapers and magazines, such as Prothom Alo, JaiJaiDin, and Bangladesh Pratidin. AppLi is the app brand developed by Saif Samir. He is the founder & CEO of WebGuruIT. In 2013, Saif Samir won the Best of Online Activism Award – Best Person to Follow – presented by DW (Deutsche Welle), Germany's public international broadcaster.